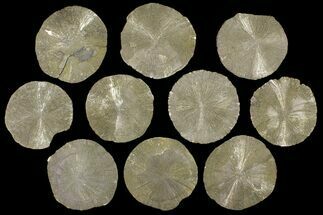 This is a wholesale lot of 10 shiny pyrite suns collected from the coal mines in Sparta, Illinois. 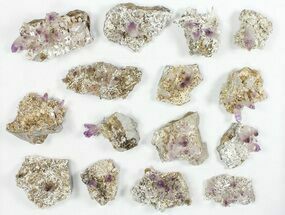 These are natural pyrite formations and all the pieces range from 3.5 to 4" across. At the wholesale lot price, each sun is $12.5 and they can easily retail for 2-3x that price. You will receive the exact pieces pictured. 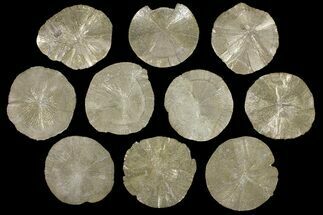 Pyrite suns or pyrite dollars are a unusual pyrite formation exhibiting striations radiating out from the center like rays of the sun. 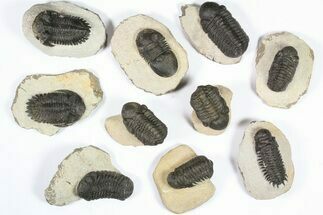 They are found in narrow, compacted seams of slate interbedded in the 300 million year old coal deposits near Sparta, Illinois. They are recovered as a by product of the coal mining operations but are becoming increasingly difficult to source as the coal mines in Illinois shut down one by one. 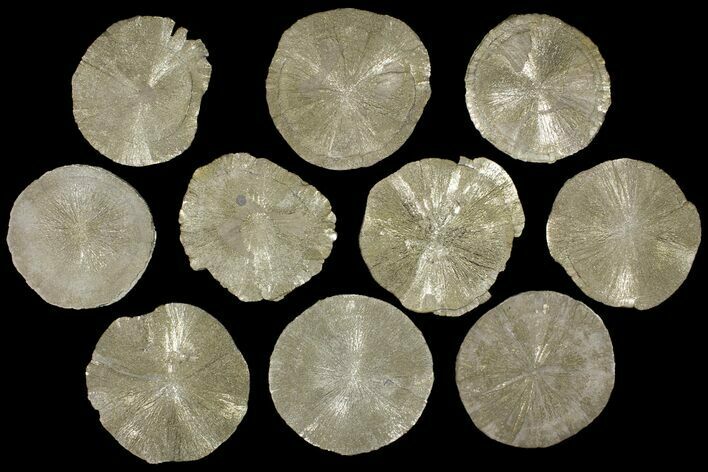 People used to believe that pyrite suns were fossils which had undergone pyrite replacement. 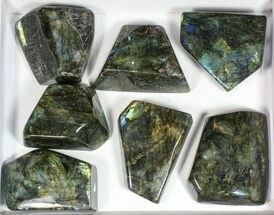 The current consensus is that they are simply formed due to the enormous pressure compacting the slate, and causing pyrite to grow laterally in a radiating manner. FeS2, otherwise known as Pyrite, or 'Fool's Gold' contains about 47 percent iron and 53 percent sulfur. It gets the name 'fool's gold' because of its brassy golden color, however; the name pyrite comes from the Greek word pur meaning "fire." 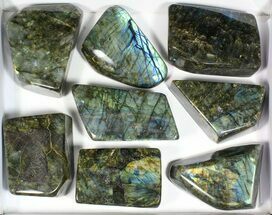 In ancient times pyrite was struck against flint to create sparks and start fires.